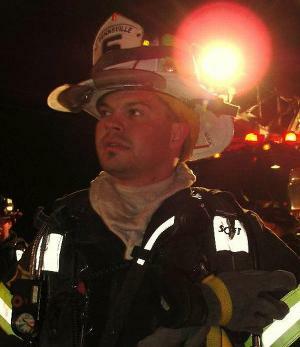 In the past, Chris has held the positions of Deputy Chief and Battalion Chief. Chris serves on the Website , and Ways & Means committees. Chris Hagan currently is an active member of the company and has held the titles of Deputy Chief and Captain .